Disney announced today to investors and on their Interactive Blog, that they will be ending the Disney Infinity line of games and toys. Disney Infinity was an offline/online integration where consumers would purchase a physical toy game piece and then play with it in a digital game. 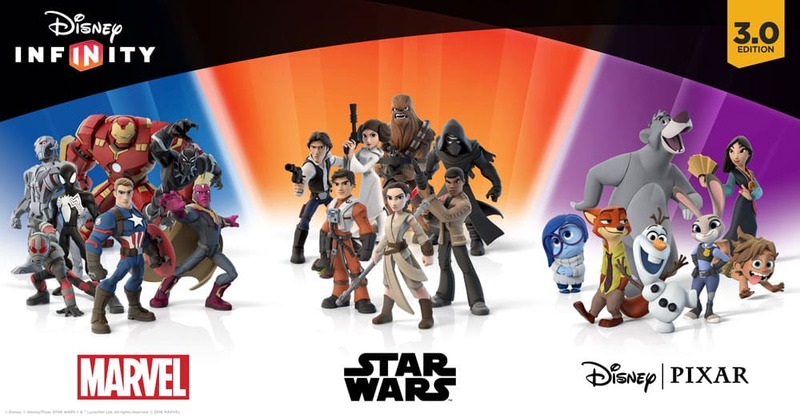 Disney says that they will have two final Disney Infinity releases- one for “Alice Through the Looking Glass” and another for “Finding Dory” and then the entire toy line will be retired. Digital publication Venturebeat speculates that the demise of Infinity signals a reinforced focus on mobile gaming for Disney, which they have done very well with so far. Venturebeat also points out that Disney’s toy and gaming division saw a 2% decrease in revenue in today’s quarterly earnings report, which obviously would cause changes for under-performing toy lines. Be the first to comment on "RIP Disney Infinity Games and Toys"